Chile, as the largest copper producer in the world, many copper ore company constantly open up new projects. Recently, they are going to construct a copper ore processing plant with 200000 t/d capacity in the Atacama desert. 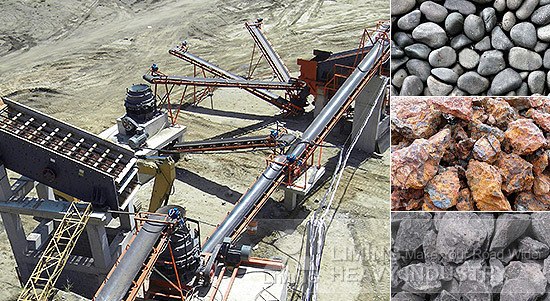 As the leading manufacturer of mining crushing and grinding eqipment, Liming Heavy Industry concentrate copper ore processing three decades, and can provide complete copper ore processing technology and equipment for Chile's copper ore processing plant. If you are interested in copper ore processing plant, please contact us, our engineers will give you a detailed process scheme!